Chindali is a Bantu language of eastern Africa, spoken in the southwest Mbeya region of Tanzania and in the northern Chitipa District of Malawi. Estimates suggest that there are approximately 70,000 speakers in Malawi and 150,000 in Tanzania. The language is classified as M.21 in the Tervuren (Bastin 1978) revision of Guthrie’s (1967-70) zone classification. However, there is much dialectical variation. In Malawi, not only are there varieties known as Chindali, but also the very closely related variety known as Chisukwa. 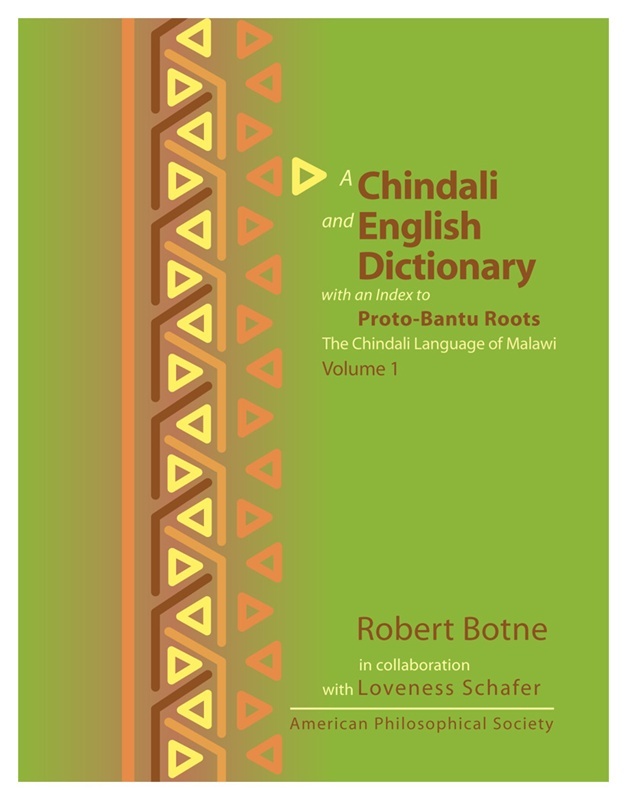 This dictionary focuses on the Chindali varieties spoken in northern Malawi, excluding Chisukwa. 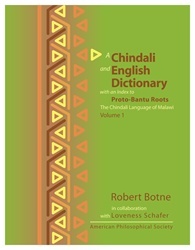 Contents: Guide to the Dictionary; Bibliography: Linguistic Studies of Chindali; References; A Chindali-English Dictionary; An English-Chindali Index; An Index to Proto-Bantu Roots; Appendices: A. Chindali Kinship Terms; B. Paradigms of Chindali Pronouns; C. Paradigms of Chindali Demonstratives; D. Numbers and Time; E. Verbs of Perception; F. Verbes of Location and Position; G. Verbs of Motion; Map: General Region in Which Chindali Is Spoken; References.